1976, Elstree studios in north London there was a small science fiction film being made. That film was called Star Wars. 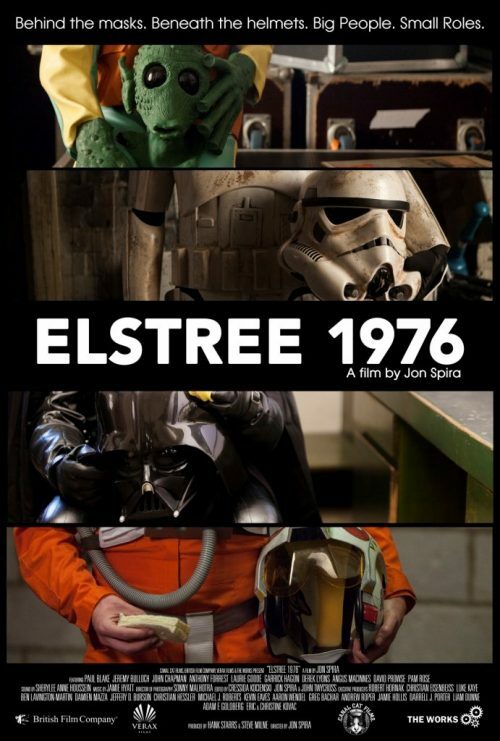 Elstree 1976 is the story of some of the people who were in the film. Some famous and some not so. They all have their story to tell but will you recognise them without their mask or helmet on?